Similar to what? which Core kite is it similar to? Has anyone been out foiling on the 4 or 5m E6 & could share their thoughts - also if you could weigh your kite please (so I can compare to other 1 strut designs) ? This is a review from our site.. I first purchased an Element 5 in December 17 was very happy with the kite doing my usual twintip activities. No complaints, a fine kite. In January 18 I decided to learn foil kiting, took a lesson and realized that I needed something smaller for windy Maui conditions. Sooooooo, I bought a 4 meter Element6 and decided to upgrade my ancient bar at the same time. Had my doubts though that such a small kite would work out since my last small kite was a 2007 Best Waroo 5 meter and felt it was just too twitchy and gutless. Let me just say that this is NOT the case with the 4 meter Element6. VERY stable with plenty of guts. At the same time the one strut design lightens it enough to stay airborne through the lulls. Really happy with this kite for foiling or strong wind surf riding on a regular board. The control bar I purchased is also top notch. High quality lines, great depower, short leash (I had to tie knots in my old leash to eliminate unnecessary length so this really cleans that issue up), The chicken loop release works great and is easy to reset even in the water. The loop size is adjustable (I'm just using the default but may experiment with it later). It comes with 3 meter line extensions giving the option of 20 or 23 meter lines. So yeah, I'm happy with it. 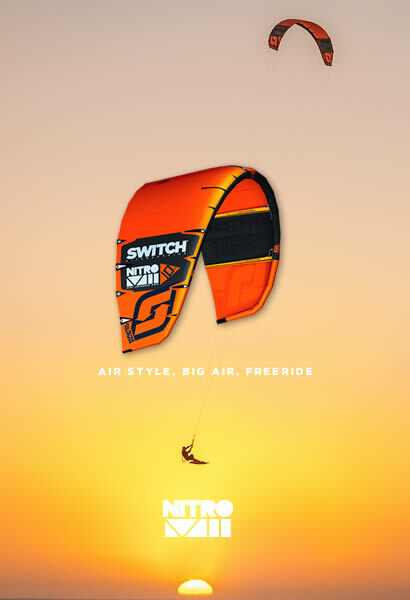 Thanks Switch for making affordable bleeding edge kite gear. I will definitely be purchasing more Switch products. Has anyone been able to compare the Element 6 and the new F-One Bandit? All round program for both kites but the Bandit has 3 struts and the Element 5 struts. Bandit seems to be lighter kite. 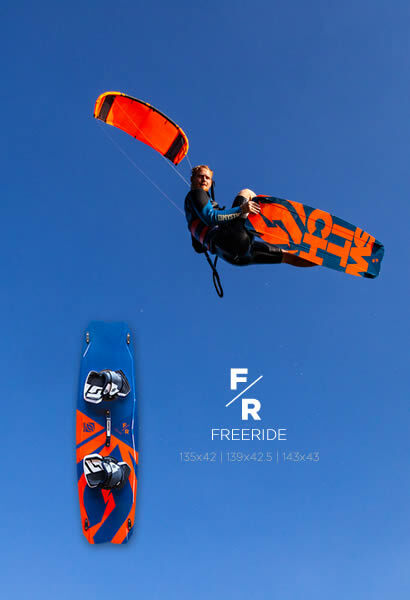 Gautiou wrote: Has anyone been able to compare the Element 6 and the new F-One Bandit? Well... I've flown the Bandit 9, and have no reason to think the 11 is very different. They are kinda similar, but the Element is less agressive. I finally got a chance to fly my 9m E6 yesterday, and just wanted to say: I love it! Our local spot (Lake Champlain) is very high in the spring, and most of the launches are underwater. I had to self launch using an anchor and despite the launch area being full of sticks and debris, the bridal didn't pick anything up. I was a bit nervous about the new Element seeing how different it looked from the old models (I upgraded from a 9m E3), but my confidence quickly grew. All I can say is, it flies like I would expect an Element to fly: Very predictable, stayed in the air through gusts and lulls, and was easy to use in general. And, the hype about the improved loft is not just hype! I was slightly underpowered but I was still getting big floaty jumps! Kudos to the switch team for an awesome new Element. I can't wait to try my 12m E6 now! I've just ordered an E6 12m. I know it will be slower but is it gonna be much difference between a 55cm bar? Felix- What would you say is the difference is between using 20 & 23M lines on the new Element? The 20m line set up is my personal choice . It speeds the kites turning arc making it a little more pivotal also . Just faster and responsive all round. I don't find I lose too much low end either.